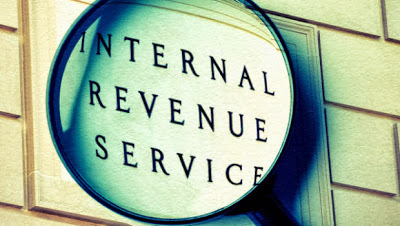 It is no secret that dealing with the IRS is a confusing, painstaking endeavor. Receiving letters and notices from the IRS is no different. All too often, the interaction between taxpayers and the IRS gets off to a bad start because of the cryptic language and format of the notice or letter. In this post we will identify and describe some of the more common and important notices and letters that may find their way into your mailbox. CP05A: This notice indicates that the IRS is examining your tax return(s) and needs additional information. CP11: This notice is designed to inform you that the IRS made changes to your return because of a miscalculation on your part, and that as a result of the change, you owe money. CP158: This notice is to inform business owners that they are being charged a Trust Fund Recovery Penalty for not paying employment or excise taxes. CP21E & CP22E: This notice comes at the conclusion of an audit and indicates the additional taxes owes as a result of the audit. CP90C & CP297C: This notifies taxpayers that they have been levied as a result of unpaid taxes and the taxpayer has a right to a Collection Due Process hearing. CP3219B: This is a Statutory Notice of Deficiency that notifies the taxpayer of the IRS’ intent to assess a tax deficiency and informs the taxpayer of their right to petition US Tax Court to dispute the proposed adjustment(s). Letter 1058 (LT 11): This letter informs the taxpayer that this is the final notice prior to a levy and that the taxpayer has a right to a hearing. It is important to state that this is only a very small sample of the notices and letters that the IRS may send. While each notice and letter varies as to their importance, no correspondence from the IRS should be ignored. The former IRS tax attorneys at Gregory Law Group, PLLC have experience representing taxpayers in all types of dealings with the IRS. 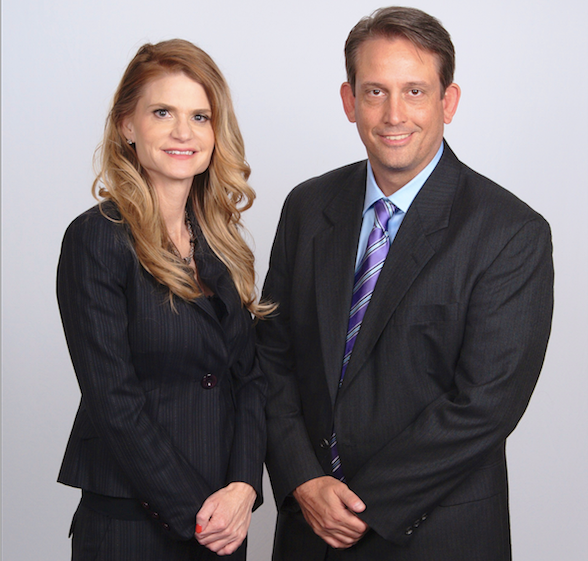 From audits to US Tax Court cases to IRS collections, the attorneys at Gregory Law Group, PLLC are available to represent you. With offices in Addison (Dallas County) and Houston, Texas (by appointment only) the Gregory Law Group, PLLC is positioned to represent clients all over the state of Texas. *Principle office: Addison, Texas. Houston office is by appointment only.